I took advantage of a near perfect day on Douglas Lake, and took my kayak and camera over to the ramp at the Walters Bridge (US 25 E). I put in about 10:45 and stayed for about four hours, paddling down to Taylor Bend and back (about 8 miles round trip). The light was good and the temperatures were very comfortable, and there were a number of migratory species about. 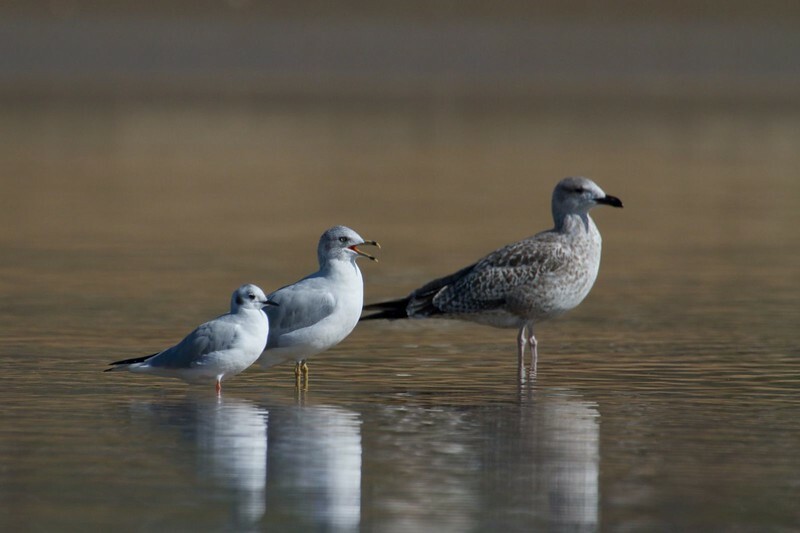 Bonaparte's, Ring-billed, and a young Herring gull.